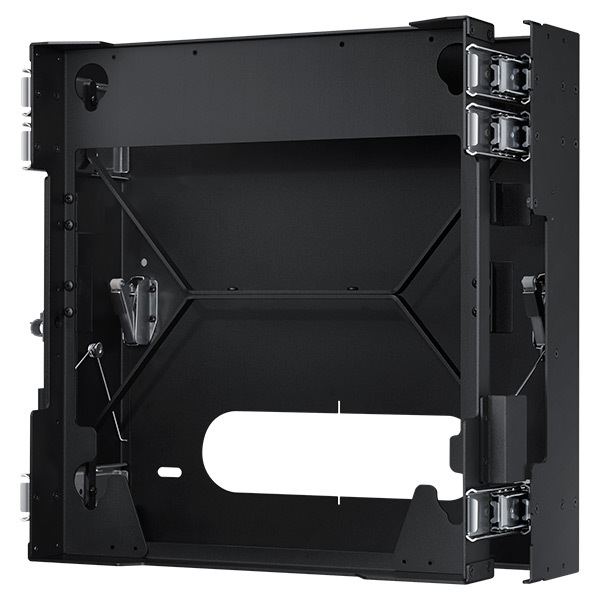 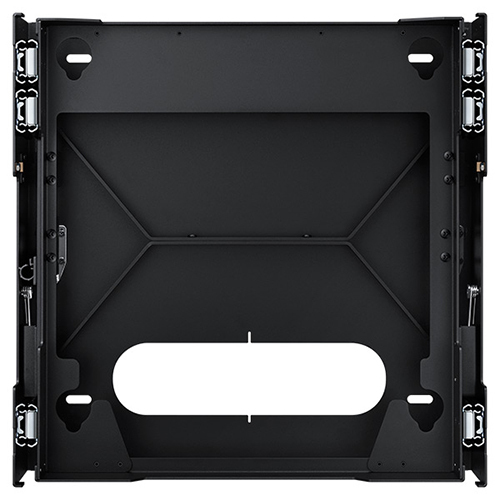 Compatible with the Samsung UD22B 21.5" UD Series Square Display. 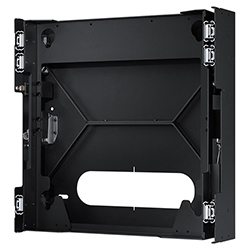 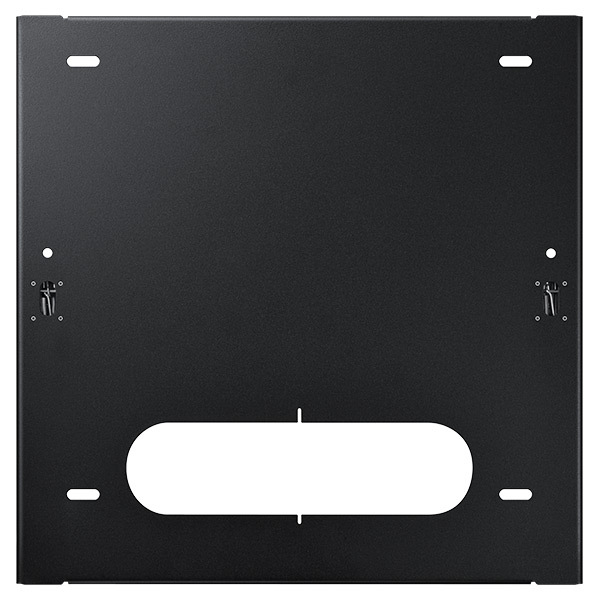 Put your business on display with this convenient wall mount for the Samsung UD22B. Samsung Digital Signage Accessories provide versatile deployment, installation and audience engagement opportunities for your business. 1.29' x 1.29' x 3.74"